Why are earplugs necessary for a musician? The hearing capability is the key for a musician to produce the inspired music. 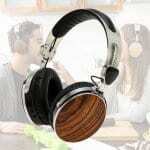 However, the constant exposure to the various noisy surrounding can damage the hearing more or less. A good earplug or other ear protector has been becoming more necessary than ever for a music artist to maintain their hearing perspective. 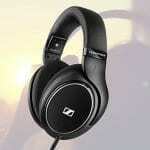 Then, what is the best noise reduction ear protectors for musicians? Please read through this guide to help choose the best hearing protection for musicians without hassle. 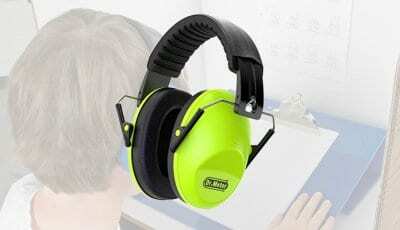 How to Protect Hearing Against Noise? Earplugs protect the ears and the eardrum, especially if someone works in an excessively noisy environment. If you are a musician performing in live concerts or events, wearing electronic hearing protection is extremely imperative. You should also wear them when using power tools, noisy yard equipment, or firearms, or be riding a motorcycle or snowmobile. Earplugs are small inserts that fit into the outer ear canal. They must be sealed snugly so the entire circumference of the ear canal is blocked. An improperly fitted, dirty, or worn-out plug may not seal properly and can result in irritation of the ear canal, unlike active hearing protection. Plugs are available in a variety of shapes and sizes to fit individual ear canals. A noise-induced hearing loss is one of the major risks people face in this loud world. Fortunately, it’s easily preventable with hearing protection headphones. There are plenty of new ear protection products which helps in preventing hearing loss, these hearing protectors were given great reviews and good at preventing hearing loss. 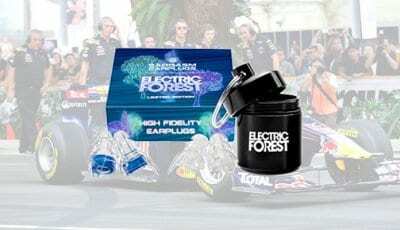 Let us look at some of the best earplugs that you can choose. 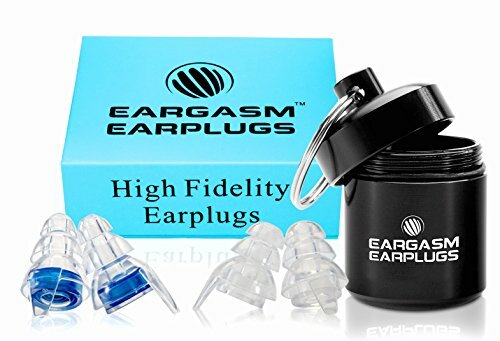 If you are looking for musicians used hearing protectors, we looked through top rated products listed in Amazon.com and compared the features, functions, and reviews left by old users. 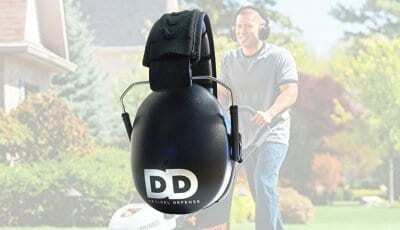 These 4 ear hearing protectors can offer the professional protection in a concert. Custom fit hearing protection earplugs are a ready-fit means of hearing protection for any noisy environment, which have the ability to reduce the noise by 21 decibels and has a Noise Reduction Ration of 16 dBs. Unlike foam or earmuff protection that blocks out all sound, Eargasm Earplugs reduce noise levels proportionally while maintaining sound integrity. At the heart of each earplug is an attenuation filter. These filters reduce noise to safe levels while preserving clarity of speech and the richness of music. The earplugs sounds are reproduced exactly as your ear would hear them but at a reasonable volume. Protecting the ears by cutting extra noise by innovative attenuation filters which reduces the noise eventually to maintain the full spectrum of sound. 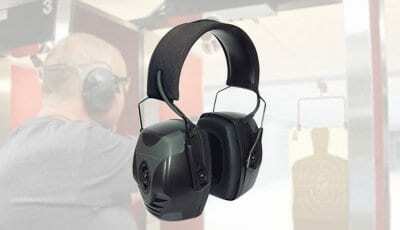 It comes with active hearing protection. Helmet mounted earmuffs, mount directly onto helmets. These can provide a more reliable performance and fit than a separate helmet and earmuffs. However, some helmet and earmuff combinations on the market only fit a limited range of head sizes and it is worthwhile checking for any limitations before these are bought. 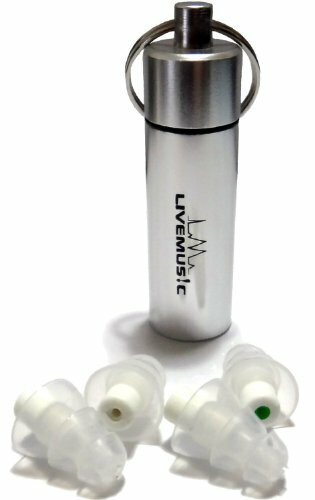 If you are looking for one of the best ear protectors for musicians and concerts, you should definitely check this Eargasm earplugs. 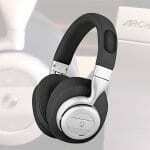 It can effectively block noise in any noisy sensitive environment. Love to give live performances? 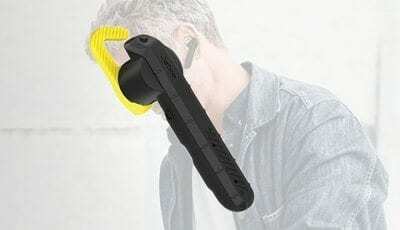 This LiveMusic earplug is the device which helps listen to high-quality music and speech clarity while still protecting the ears against loud sounds. Unlike traditional foam earplugs, this ear plug contains a precision filter/damper with varied levels of strength. It provides a professional hearing protection to the musicians. The precisely structured filter reduces and weakens background noise and high-frequency noise attenuation, thereby keeping useful music and speech signals suitable for percussionists, drummers, concerts, clubbing and more. Knowing the exposure levels in the workplace is the first step in determining the NRR level of the hearing protector, it is also important to ensure the hearing protection is properly fitted and worn, at all times, in the environment. The earplugs are often improperly inserted for maximum protection. Hearing equipments have reduced the hearing loss cases drastically as the advantages given by these hearing pods mainly helps rock and classical music listening. Some earplugs may be fitted to a cord or tensioned band. The earplugs for orchestral musicians is not normally adversely affected by other head-worn clothing and personal protective equipment, but they can be difficult to fit correctly. It is important to follow the manufacturer’s instructions for fitting and most users will require some initial help and training to get started with the earplugs professional hearing protection. One of the best-molded earplugs is worn in the ear, normally in the ear canal or over the ear canal entrance. This noise reduction earplugs provide protection by sealing the ear canal. It is quite suitable for the musician, drummer, percussion, concert, DJ, and clubbing. These earplugs are regarded as one of the best noise reduction earplugs. This ear protector contains a proprietary precision filter that provides just the right amount of sound reduction while preserving voice clarity and audio quality. It blocks out annoying, dangerous background noises while still being able to hear what matters. 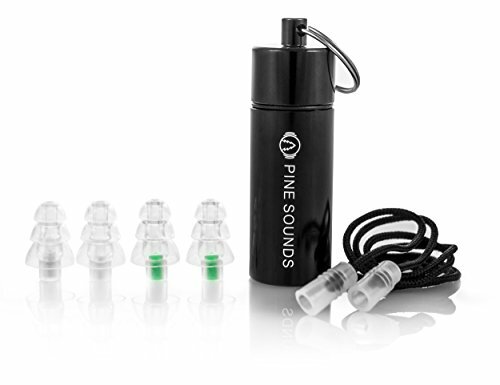 This device is another top-rated earplugs and a good product for electronic hearing protection. These earplugs block all the background noise that can otherwise be extremely disturbing. With the technology advances and the need for protection, these earplugs are extremely popular in the market which filters out the harmful, excessive noise and still allows you to hear instruments and vocals clearly. They preserve the voice quality and sound of course. One can expect to use these earplugs for long – they are made hypoallergenic and are safe for long use. Reverbs earplugs come with 2 pairs. With its excellent noise reduction capability, this earplugs are quite suitable for musicians, concerts and motorcycles. Sporty ear plugs pro is certainly good for motorcycle competition, however, it also gives the best noise isolation during concerts. Either rock or other professional musicians, this Sporty Earplugs Pro is exactly what you need. These earplugs are easy and quick to put on and are clearly visible when worn. Its innovative attenuation filters can evenly reduce the excessive noise to protect your ear, but without muffling voices or music. It is made with non-toxic Hypoallergenic soft silicone, so listeners can put it on the ear for a long time without the feeling of pain or uncomfortable. The Sporty earplugs come with attenuation filers. 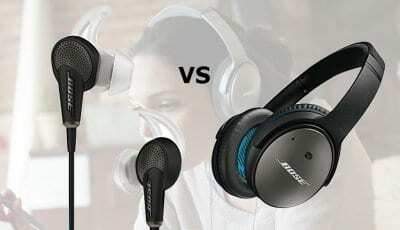 It can evenly reduce noise buy without muffling other useful sounds. This feature is quite useful for rock or other professional musicians. While playing rock music or other bass music, you can still maintain effective communication with others. The earplugs for professional musicians can work loose and users will need a quiet place to refit them. Earplugs should be fitted with clean hands. Their use may be inappropriate in dirty or dusty workplaces. 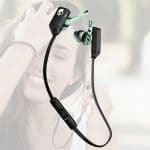 What can be done to prevent permanent damage to the ears especially in the case of music concert? 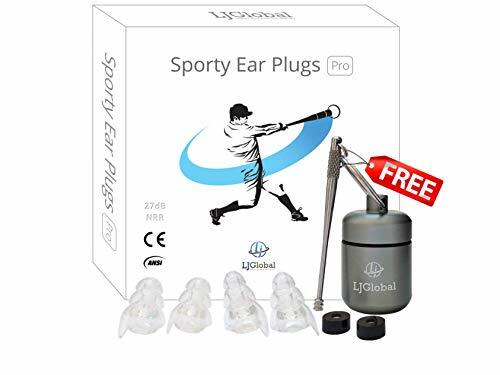 The best option would be to select and buy the top-rated earplugs, which protect the recessive damage caused by the repetitive exposure for high noise levels. Check out each product we mentioned in this guide. 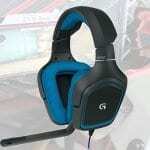 They are highly rated by previous customers from Amazon.com. We listed them here to help you choose the best musician hearing protectors without hassle.